A few weeks back, Seaside contacted me to take some photos of one of their new wedding locations, Vera Bradley’s Inn By The Sea. 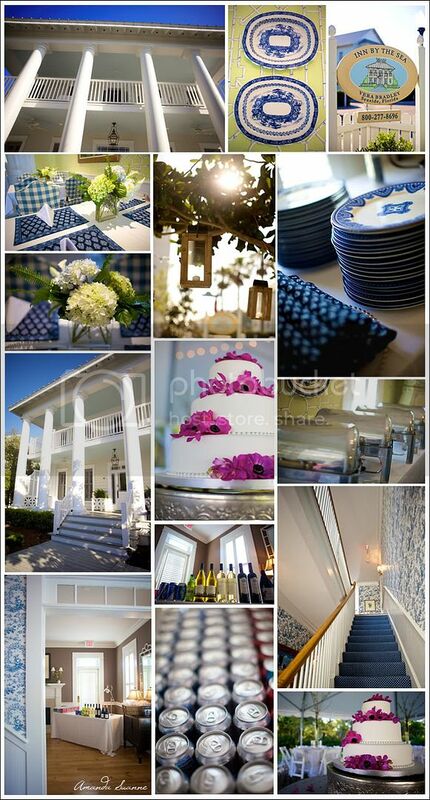 It is such a beautiful place and if you are looking for the perfect spot to get married, you must check out Seaside! It is a wonderful community and a wonderful place to get married! Tell them I sent you! Exciting News…Featured in The Knot Georgia!!! So here is the exciting news that I was talking to you about a couple of post back. 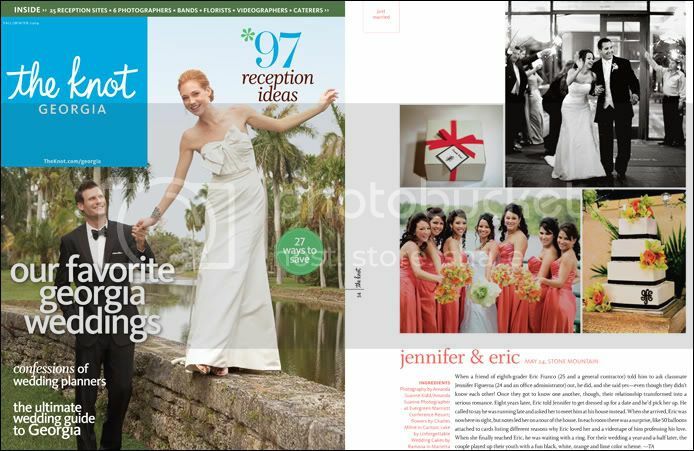 I was so thrilled to find out that Jennifer and Eric’s wedding was chosen to be featured in the Knot Georgia!! 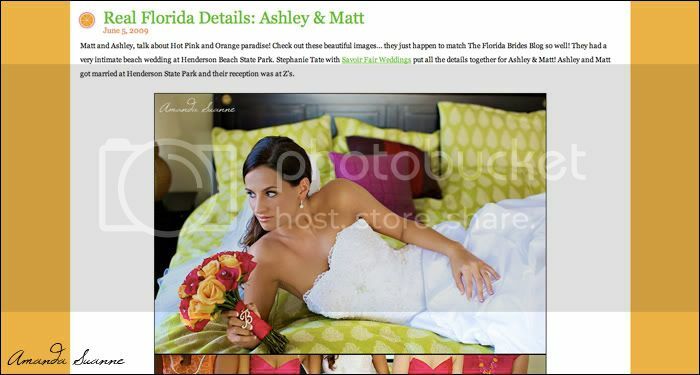 They got married May 24 of last year at Stone Mountain resort in Atlanta, GA! I was so honored to capture their day and was jumping for joy when the Knot called and said thier wedding made “Our favorite Georgia weddings” Issue. Congrats Jennifer and Eric! !